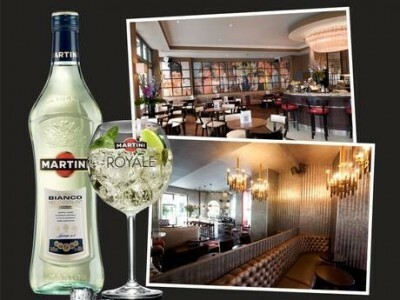 Want a free Martini Royale cocktail? Enjoy a free Martini cocktail, courtesy of the Evening Standard. Simply text MARTINI2 to 62277 and they'll reply with your voucher code. Then log onto the Evening Standard website for a list of over 40 London bars where you can enjoy your free cocktail! Vouchers are valid until 23:50 on 10 August 2012. If you're in the area then why not enjoy a post-work or weekend cocktail for free?